Where for the weekend? At the weekend skating workshop! Prepare for the upcoming long and cold winter. 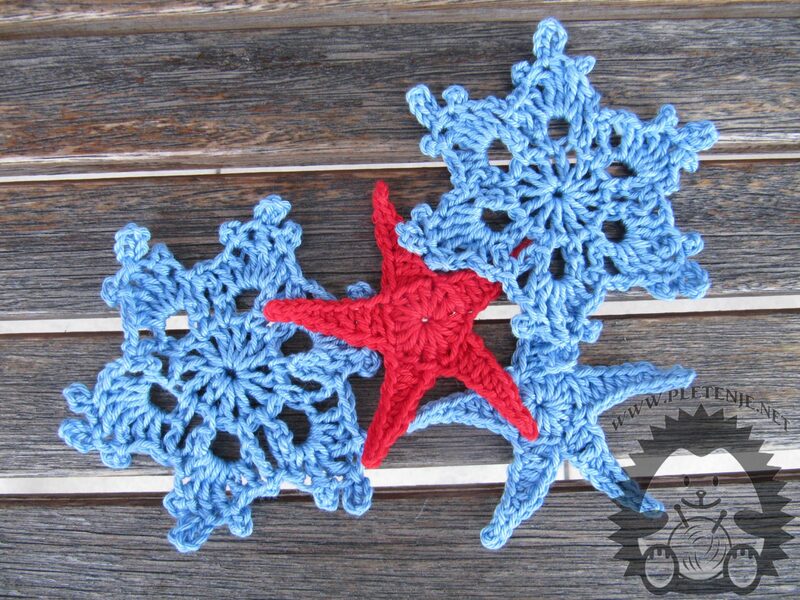 Learn how to skate and try to make ornaments that will make your home warm and enjoyable. Take some time for yourself, a creative weekend is ahead of us. A new weekend skating workshop begins. Already after your first arrival you will be ready for new challenges. For those who want to learn new training skills for a jerking workshop are under way. The workshop will be held on Friday, 01.12.2017. of 18-20 hours and Saturday 02.12.2017. from 10 to 12 hours at Zanon's 1 / I in Rijeka. This weekend you will learn how to make the initial loop, making base chain, how it works poluštapić, making low and high sticks, and various combinations of these. We'll show you how to format and finish your work. We will have access to a simpler project. Crochet and thread for workshop work are secured. All you do is carry with you.